Buying your outdoor playground equipment? At LM playgrounds we have a big choice, always with certificate EN1176 and of course fully designed for professional and intensive use. Buying playground equipment for your playground takes time and a lot of research. 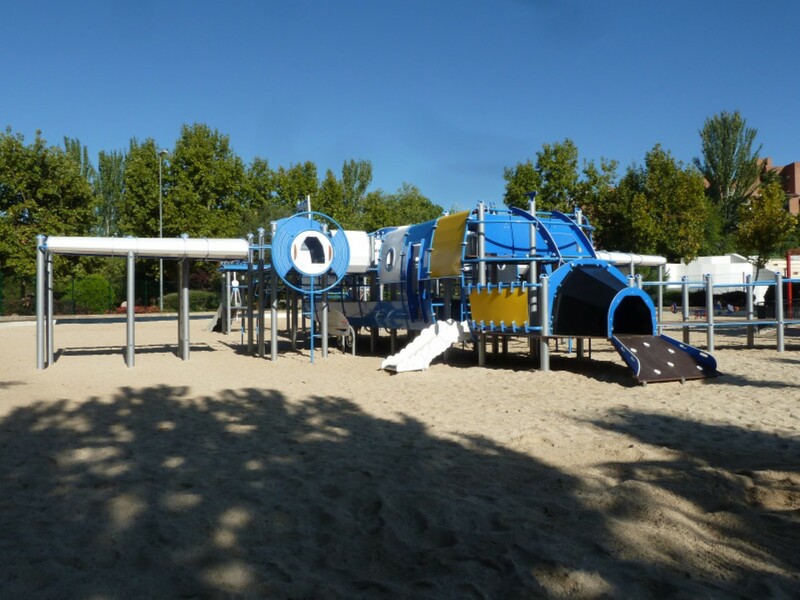 The outdoor play equipment that you are looking for is certainly in our wide range at LM Playgrounds. Need more information about our playground equipment? Your outdoor playground themed according to your wishes? Our designers can work this out for you, always with the same high quality that is used at LM Playgrounds!